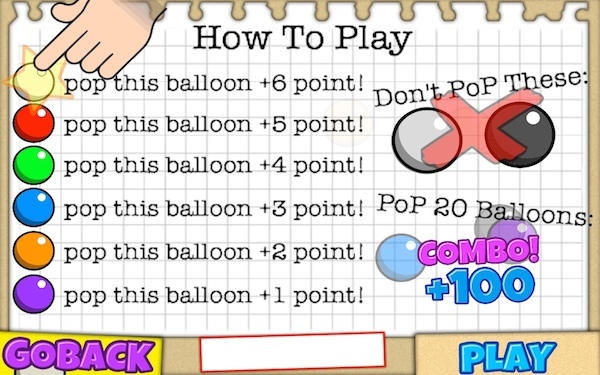 iOS and Android version ready to publish (use Stretch Option on publish portal). 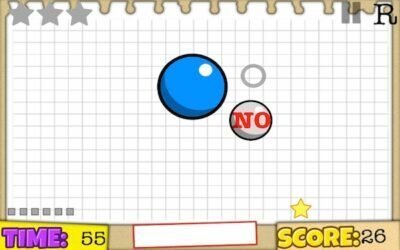 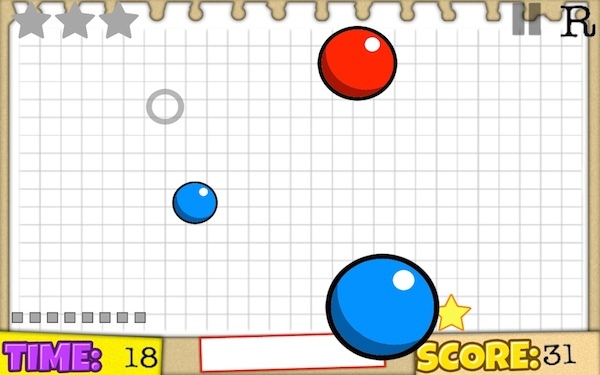 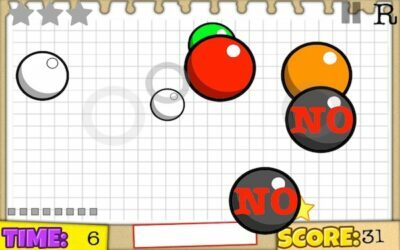 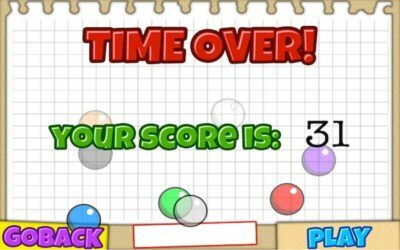 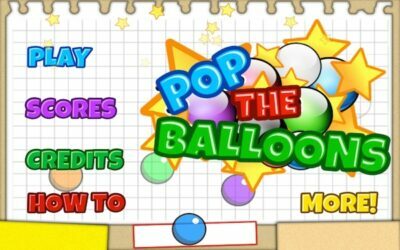 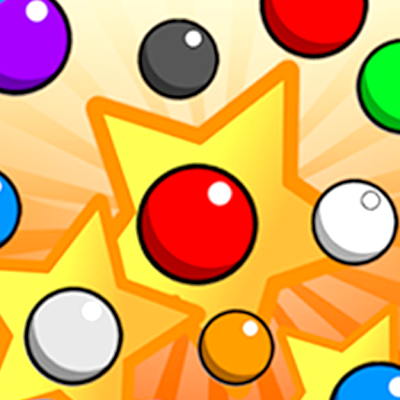 It’s a classic popping balloons game, use your finger to pop all the balloons that you see in the screen the more you can! 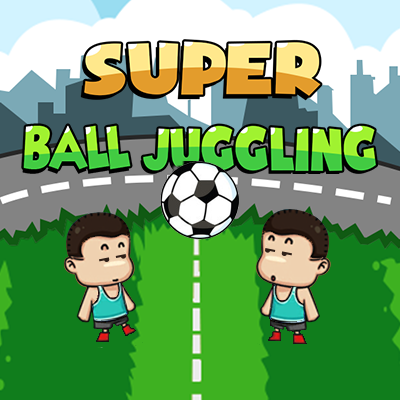 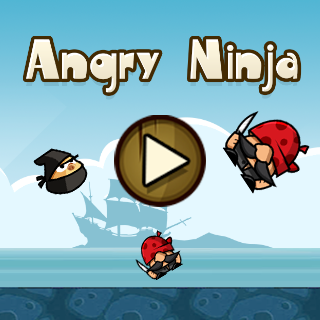 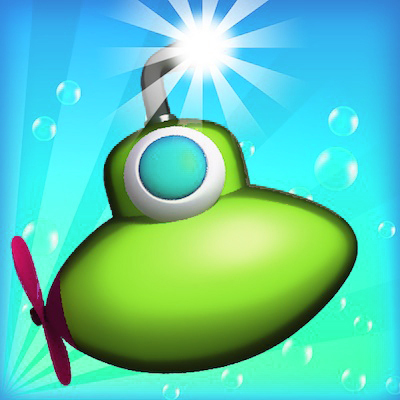 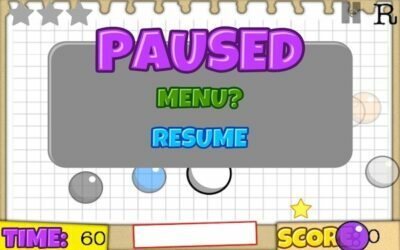 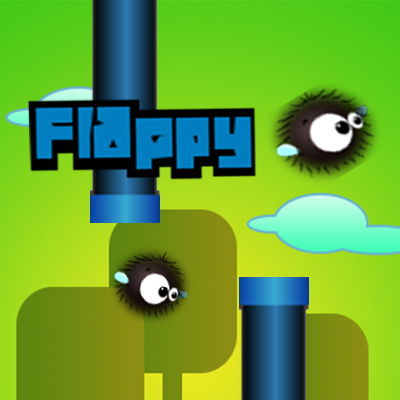 The game is very easy to re-edit and arrange to your liking, change the name or theme, and republish it! *You can use all parts of this game in your personal projects; but you can’t “RE-SOLD or RE-DISTRIBUITE” parts of the Source Code, Arts, Sound and Music of this game either on the web or in mobile stores.